We are specialists in fast turnaround. Whether it’s repairing damage, an urgent refurb or a necessary extension – we will work to extreme deadlines. 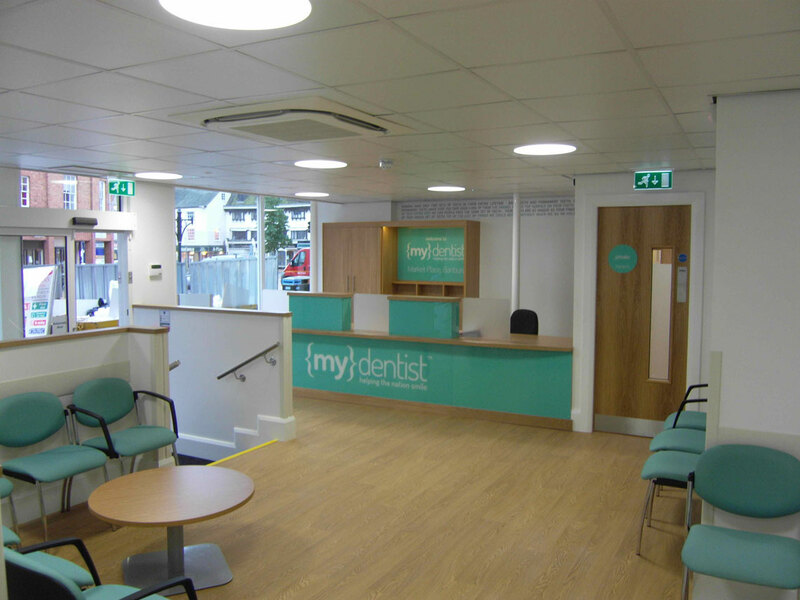 We have extensive experience in the dental sector and have been sourced for hundreds of dental practise building and refurb work all over the UK. 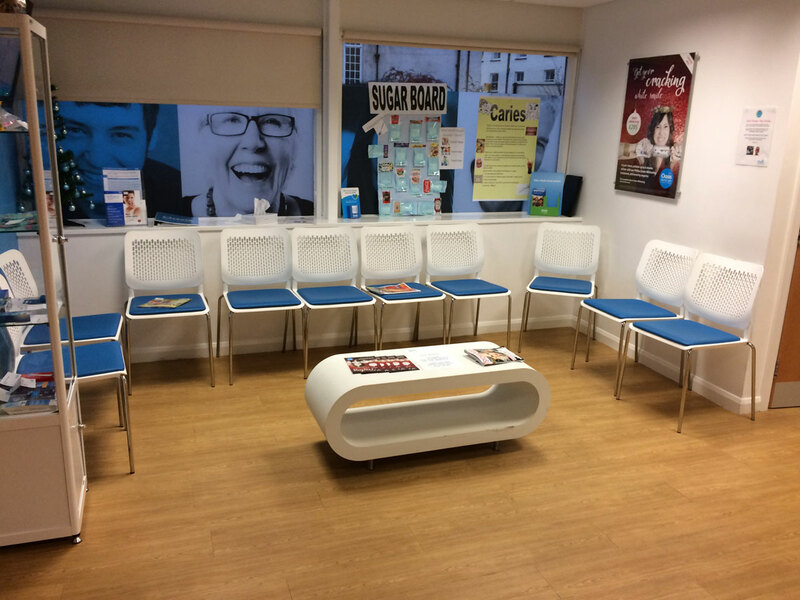 We are able to operate around your working hours, to ensure there’s no disruption to your business. 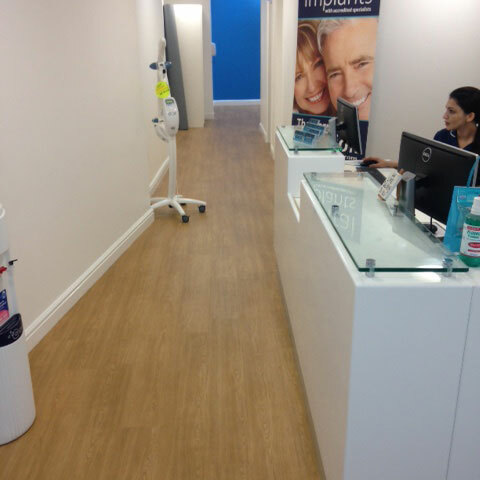 We have extensive experience in the dental sector, veterinary practises, hair salons and bar/restaurant refurbishments. 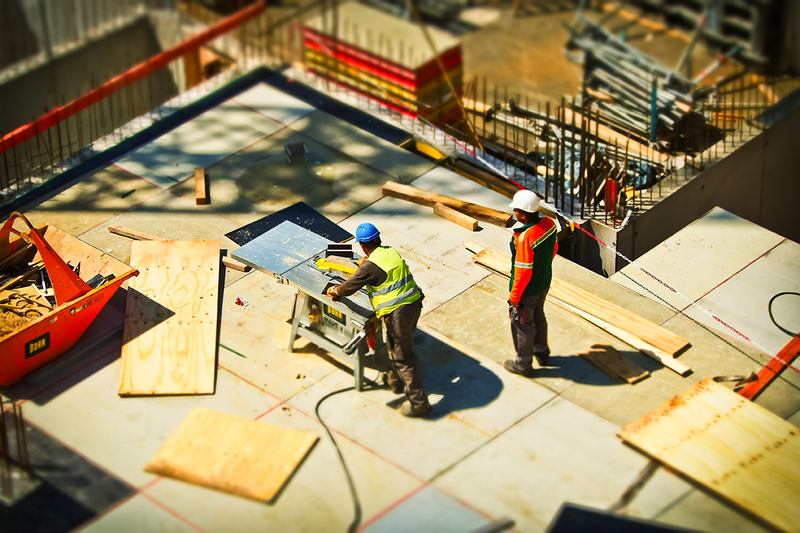 We have completed hundreds of high quality fast track turnaround projects of this kind throughout the whole of the UK, all using our own high quality in house tradesmen. 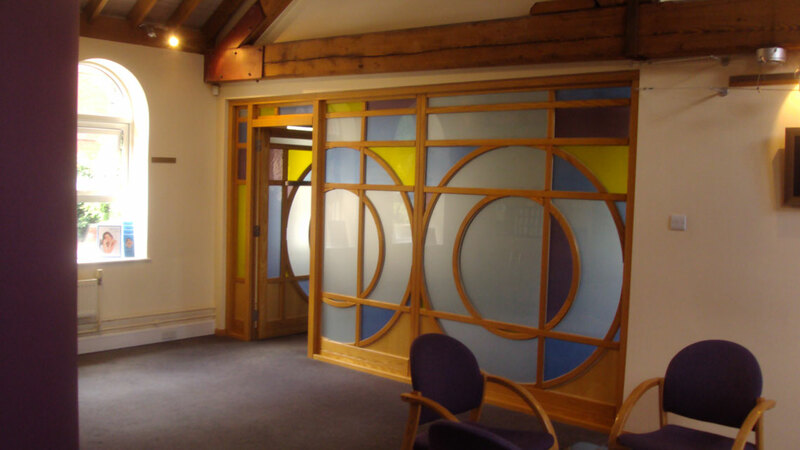 We pride ourselves in being able to offer a complete solution in house with our full design and project management service. Speakmans Construction offer a complete construction service within the leisure, private and public sectors. From complete refurbishments, to extensions through to new builds. We are a specialist in fast track construction and zero disruption to your business or organisation. Sed at porta risus. Vestibulum aliquam pulvinar tellus, ut fermentum mauris aliquet quis. Praesent ornare pretium nisi sit amet sodales. Sed laoreet iaculis nunc et ullamcorper. Interdum et malesuada fames ac ante ipsum primis. "Our promise as a contractor is to build community value into every project while delivering professional expertise, exceptional customers service and quality construction."